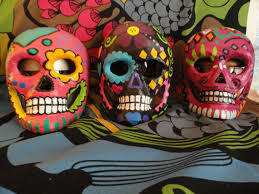 Masks aren’t just for Halloween- they can represent emotions, a culture or just be beautiful to look at. We’ll supply sturdy paper mache bases that can be painted and decorated with a variety of materials. All you need to supply is your imagination. Beer, Wine and Soda will be sold. YOU MUST BE 21 TO ATTEND! 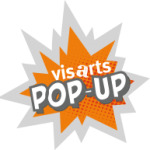 This class is held at VisArts Too, 130 Gibbs Street, next to Five Guys.